Deva Bratt – 1/2 Dozen Questions | Celebrity Plus-Again! ← A Me Unnu A Pree? If there’s one artist that has always been a loyal friend to me, it’s this brat right here. Deva Bratt. Bascom X introduced me to Deva almost a decade ago, and I have to say this genuine, extremely talented artiste has been a friend ever since. He always supports me and my events, and Deva will always have my support just the same. I had a brief chat with Deva recently, and this is what he had to say. Q. Deva mi fam…how are you? A. Wha gwaan Mama Shilo? A one love. Bless up yuself, ‘ere dat! A. Well, here mi nuh mama. Yu done know a Florida mi deh now, right? Sorry I didn’t make it to your party but yu done know. Q. The Kartel guilty verdict and life sentence……..how do you feel about it? I know you both have shared some good and not so good times. A. Mi dun talk how mi feel about that Kartel situation already on the interview with me and Angel, but…mi a guh tell yu again. It’s a tragic ordeal, mi nuh like it. Mi sorry fi di yute, nah mean, but, life goes on. Q. Back to your career Deva. You are extremely talented. What can we expect from you for the remainder of 2014? A. Well, tell you the truth Shilo, I am looking on a different road in music right now. I am trying to go that one drop, international type of road now. Reggae music it nice and everyting, and yu done know wi have the ting fi dem, but mi nah run down dat. I realize there is a bigger [more] beautiful picture within music…and that is within the authentic, real reggae music. 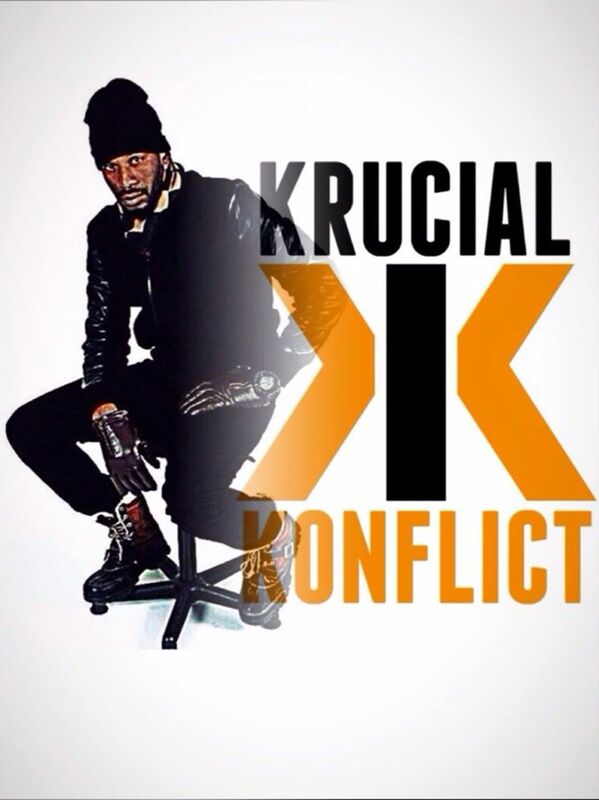 Yu done know wi have the talent fi dweet, and wi ago dweet and put out a nice little well anticipated album. That’s what I am working on. I’m trying to go major big. Nuh joke ting. Q. What would you like to say to your fans? A. Keep your love pouring. I’m gonna make your day in music. Right now I’m at the drawing board and gathering the musical spices for your lives. I have a new video to be released from Darshan Records. The song is called “Siddung”. It’s a song the ladies gonna bruck out to. Stay tuned! Q. What’s your booking and social media info? A. Yu done know PR Girl Angel is my Booking Agent and Publicist. All roads lead to Angel. Just link her for everything. Dubs, jingles, anything. Link the artist and keep yu ting up to date. This entry was posted in 1/2 Dozen Questions, 1/2 Dozen Questions, 1/2 Dozen Questions, Feature, Interview, Music and tagged bratt, dancehall, deva, deva bratt, jamaica, kartel, reggae. Bookmark the permalink.